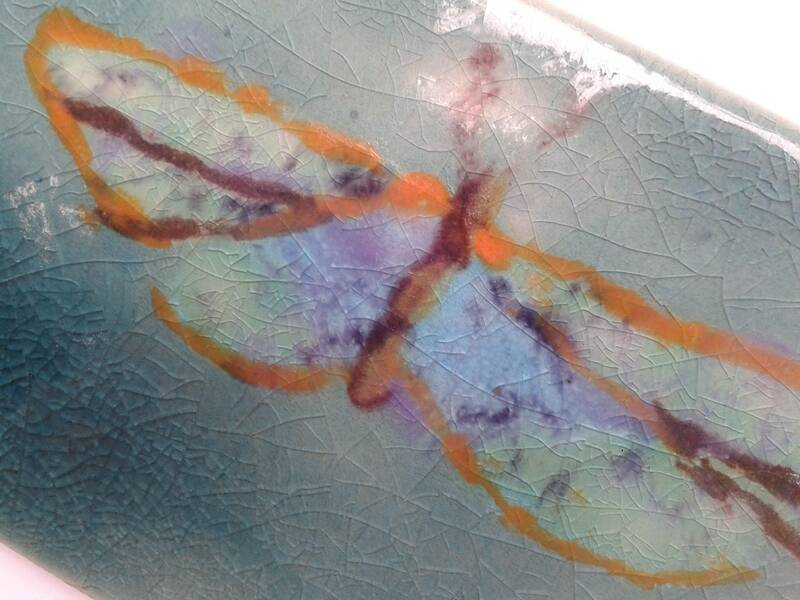 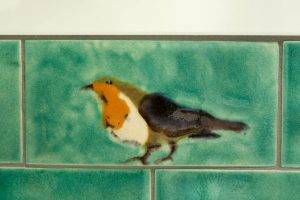 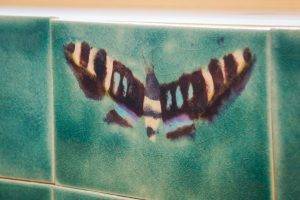 We’ve specially created some brand new tiles – much loved British Garden Birds & beautiful Moths – all inspired by the wonderful wildlife that surrounds our Cotswold super eco home & studio. 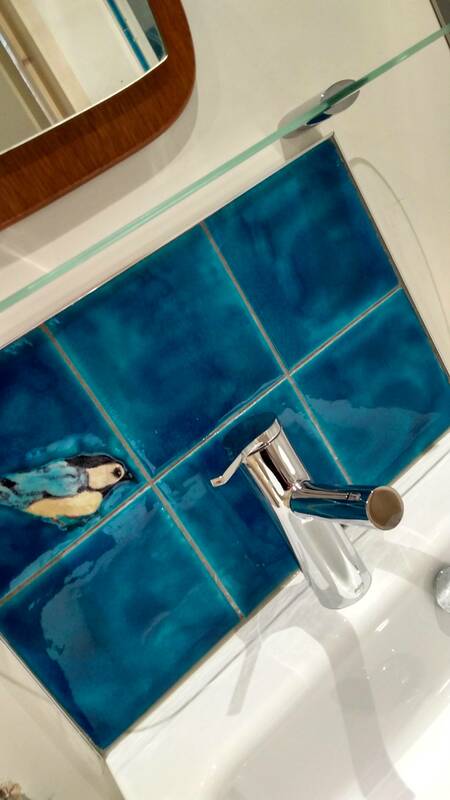 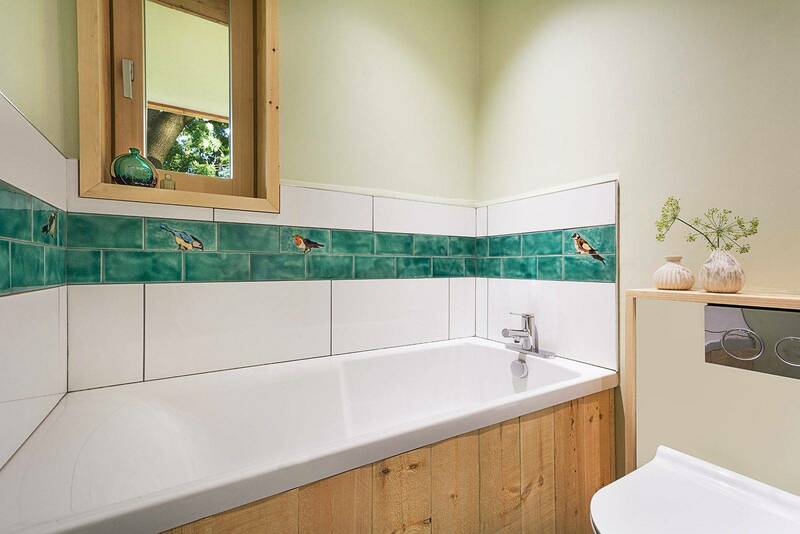 In the Treehouse kitchen, overlooking the Cotswold hills in the distance – new gorgeous, rich Moth tiles flutter behind the sink & worktop … could there be a better place to wash-up? 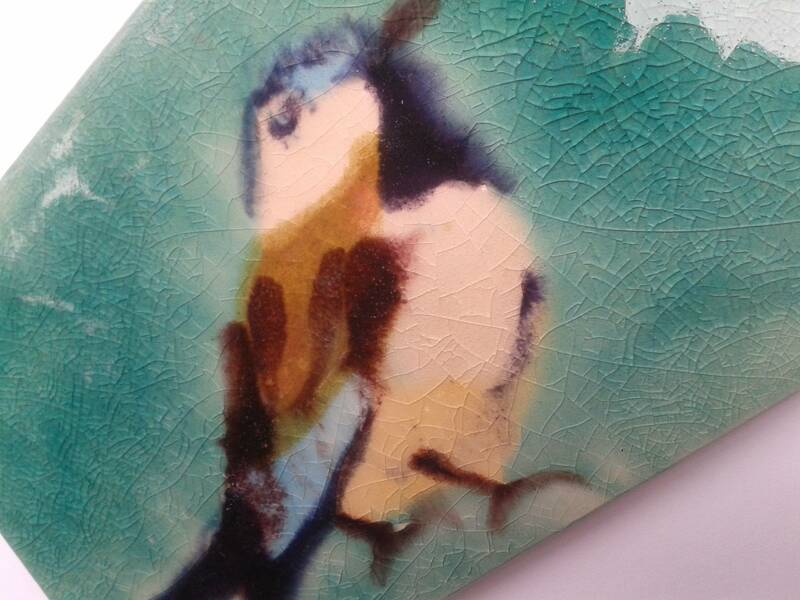 Please click here for the Gloucestershire Treehouse catalogue page .